Attention deficit hyperactivity disorder (ADHD) is a chronic condition that causes various hyperactive and disruptive behaviors. People with ADHD often have trouble focusing, sitting still, and controlling their impulses. ADHD affects millions of children every year, and in many cases continues into adulthood. 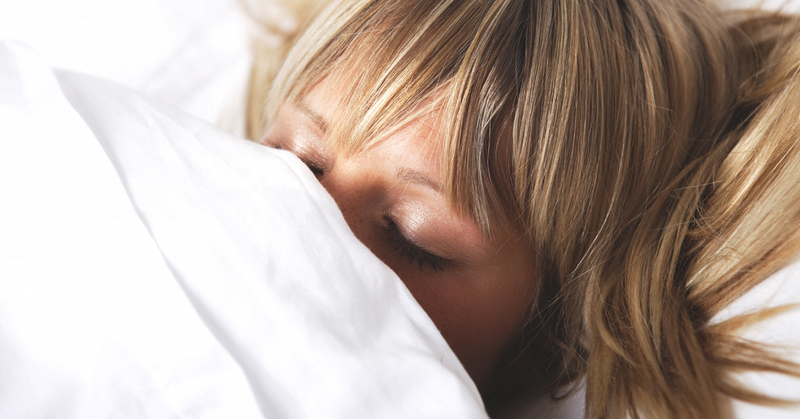 Sleep disruption causes increased neuroinflammation. So getting a good night’s sleep is an excellent way to re-establish better neurotransmitter communication.